Ann Ingalls was born in Cleveland, Ohio. She taught elementary and special education in Lansing, Michigan and Kansas City, Missouri. 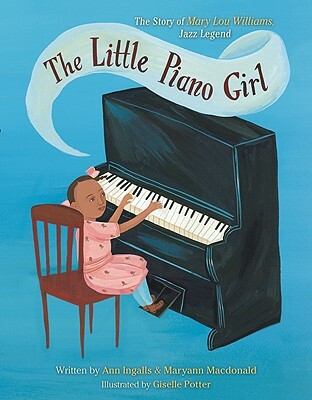 Her first book, "The Little Piano Girl", was a finalist for the Crystal Kite Award. 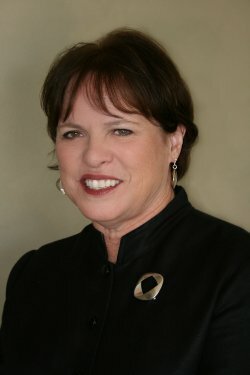 Ann has written 24 books. Tell us how much you like Ann Ingalls.